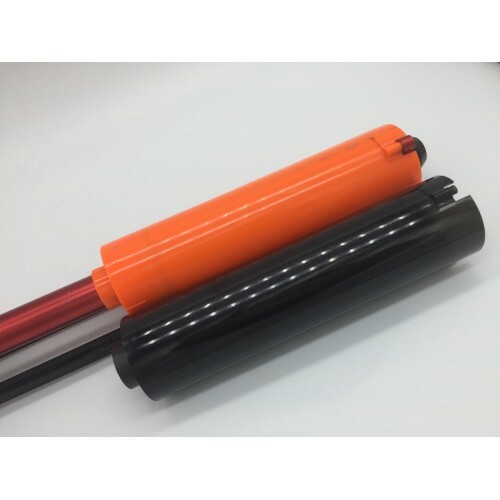 This longshot plunger tube is injection molded plastic tube, similar to the stock Longshot tube. 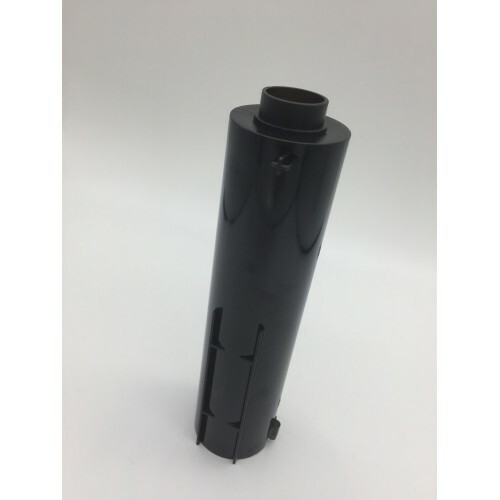 The tube have extra CNC tooling process to make even more accurate. This is a dream for modders who been waiting for an aftermarket Longshot to mod their blaster without sacrificing a Longshot. You can also revive some of those Longshot you sacrificed for their tubes with this plunger tube. This plunger tube comes with 3 O-rings.